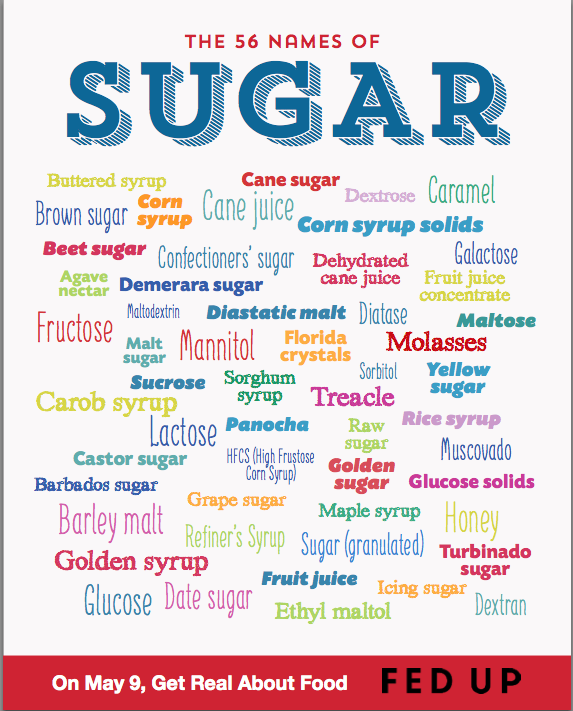 Do you know all the names used for Sugar? This entry was posted in lchf, Personal journey and tagged names for sugar, sugar by angelb38. Bookmark the permalink.